The club and restaurant are currently closed due to a fire which has partially damaged the club. 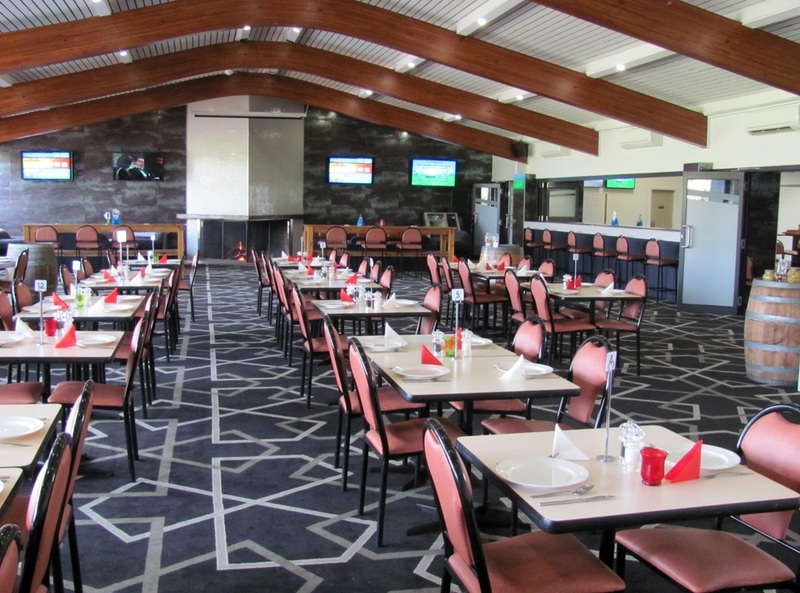 Centanni has relocated to Scone RSL Club, Guernsey Street Scone. 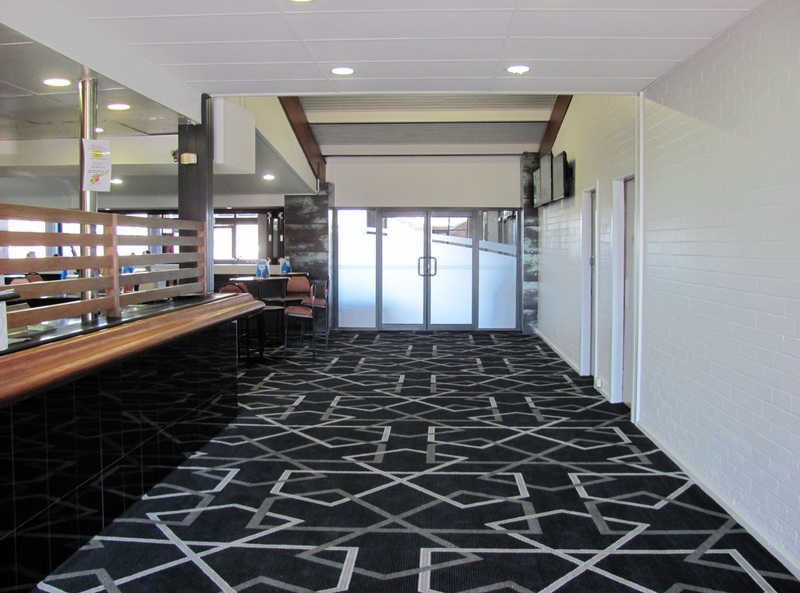 Join us at Scone Sporties for a social time with friends. Look out for special dinner and show functions throughout the year. Courtesy Bus operating Thursday, Friday and Saturday. Ring either the RSL 6545 1669 or Sporties 6545 1814 to arrange your pick-up.